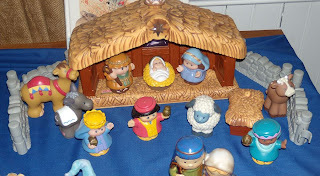 Some photos of my Christmas decorations. 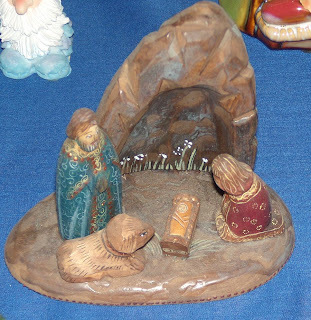 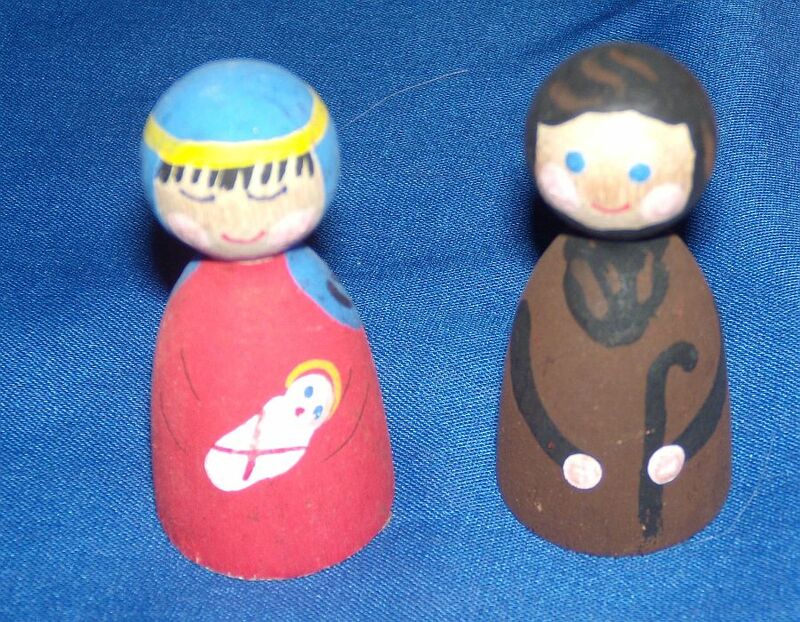 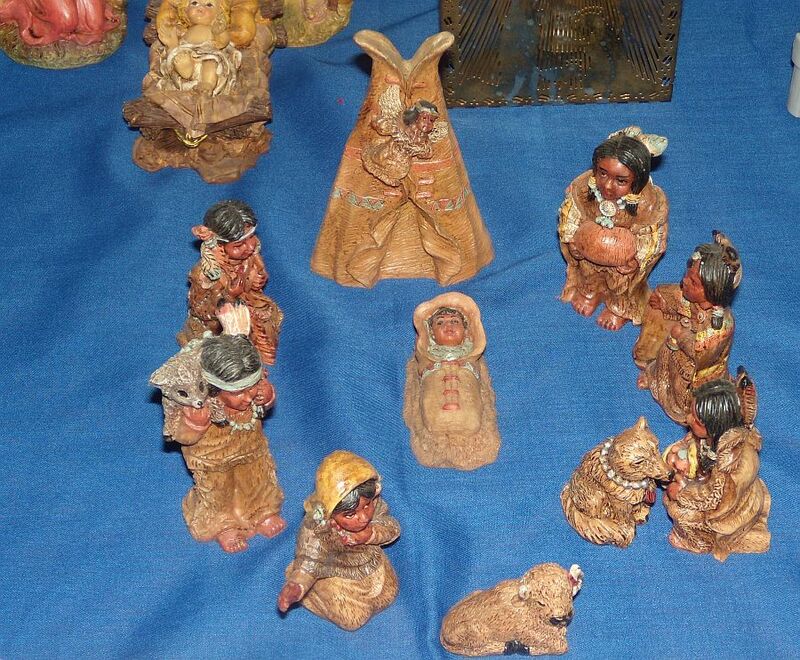 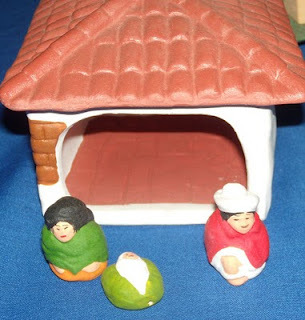 I have a collection of oddball nativities, and I took photos of some of my favorites. 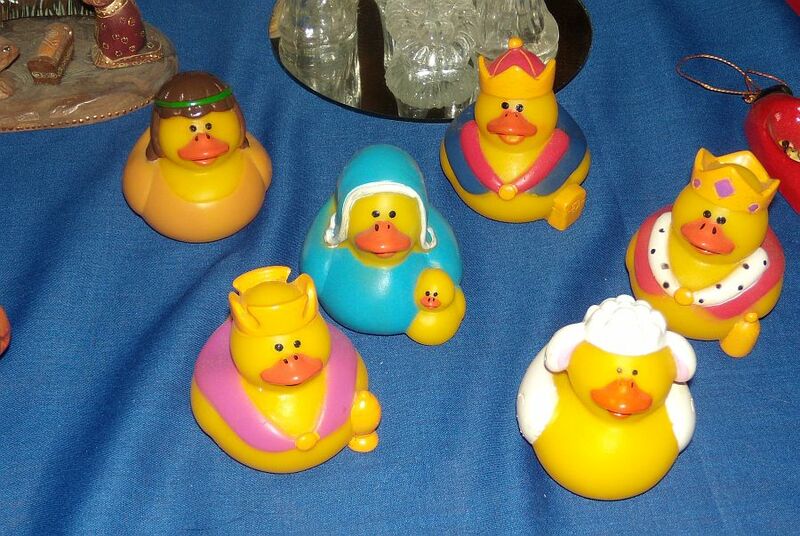 I can honestly say that - this is the first Ducky Nativity I have seen! 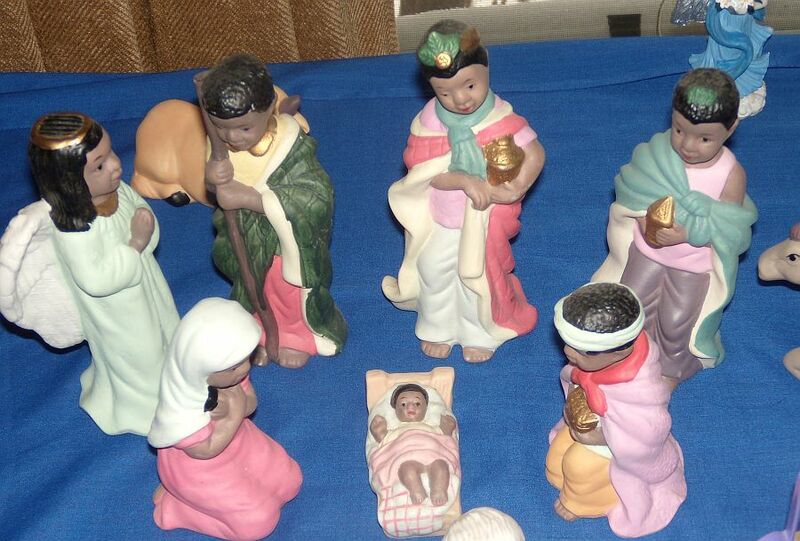 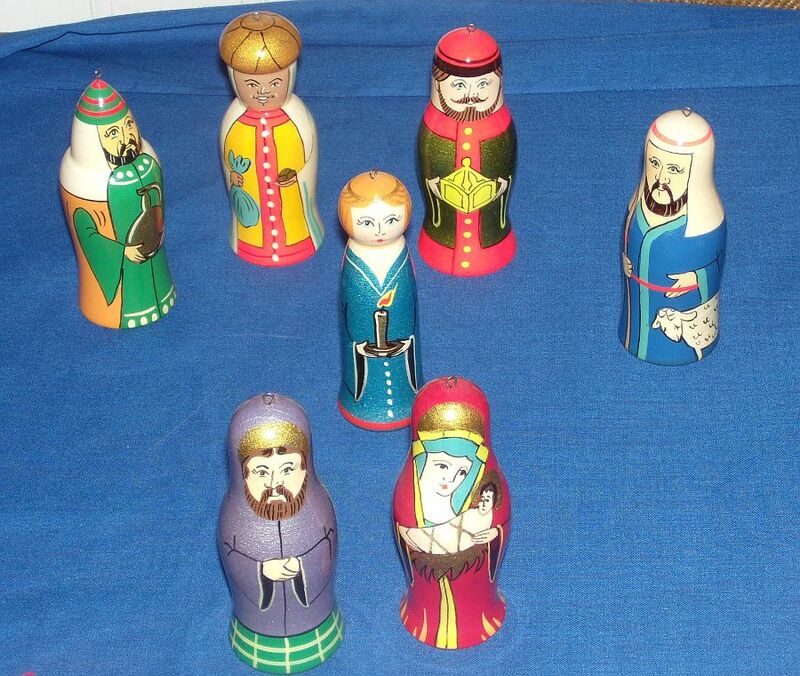 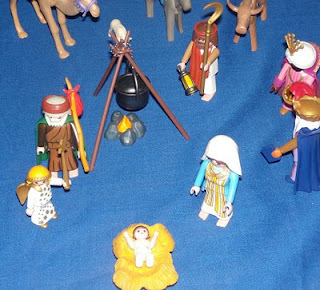 My nativity is still in storage - obviously time to get it out!